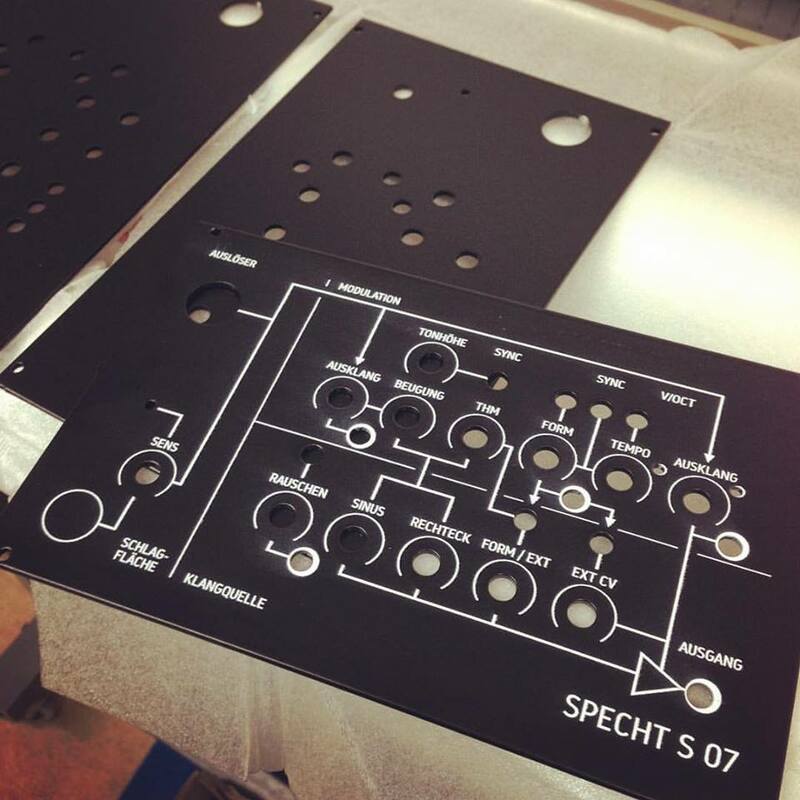 All modules are handmade in Germany. Whenever a module is marked „in stock“ we can deliver instantly. Our modules are driven from a +/-15V powerbus system. Basically each board has connectors for our Curetronic bus system as well as for the Synthesizer.com bus. If your are from abroad the European Union please send us an email prior to any order. We will then investigate for expectable shipping costs and custom fees that might be applied by your local authorities upon import to your country.